www.uncletehpeng.com : I love Kenspeckle Phone Covers !! I love Kenspeckle Phone Covers !! 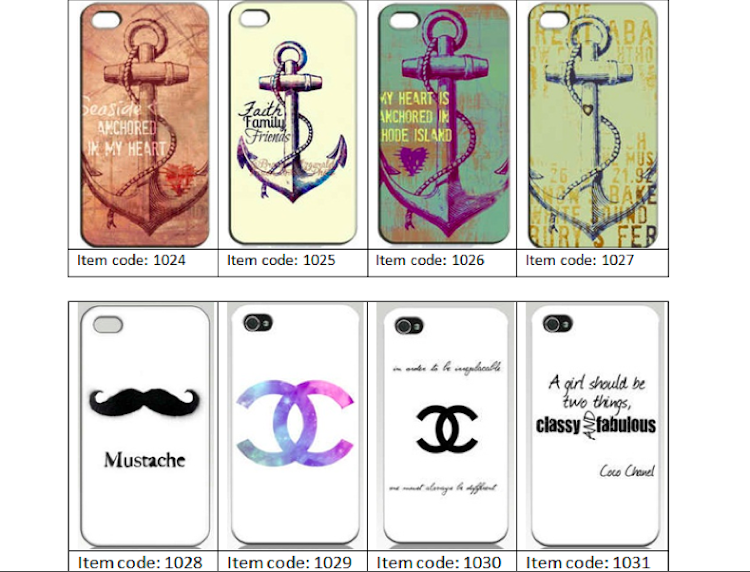 Kenspeckle is a new blogshop which mainly does preorders for various pretty chio phone covers. All designs are compatible with iphone 4/4s, iphone 5, itouch 4, Samsung S3. 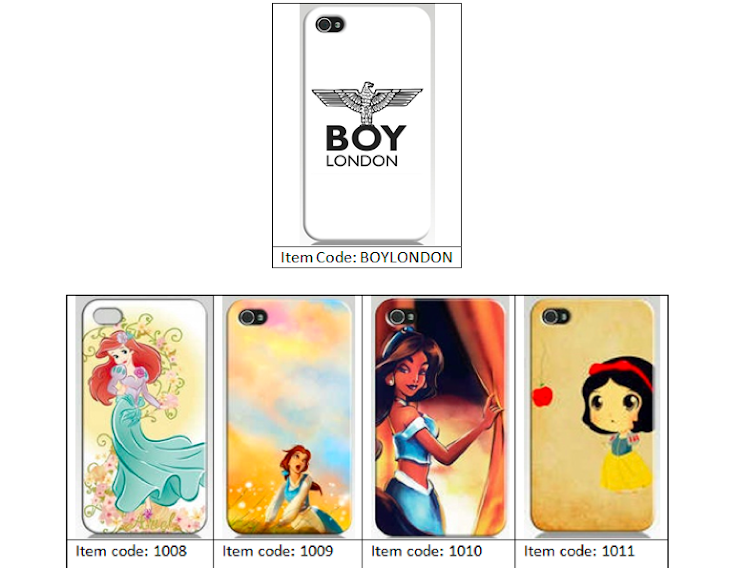 Their iPhone covers are white trim cases and itouch 4th case is thin hard plastic case, made of Polycarbonate. The cover is to protect the back and the edges of the phone well - not the front sides. Selling at SGD 10 each !! 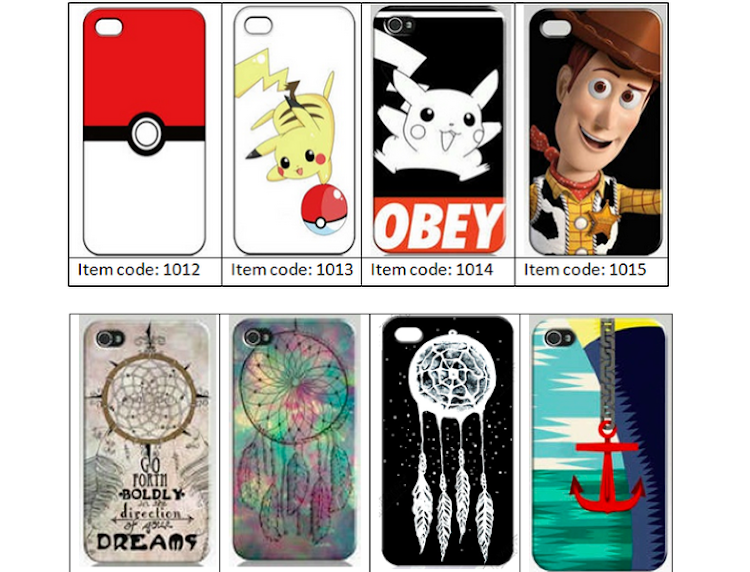 Purchase 5 or more at get SGD 9 each! SPREE CLOSES ON 30 JANUARY 2013, 2359HRS. I'M SO GETTING THE POKEBALL COVER BECAUSE I HAVE BEEN HUNTING FOR THAT COVER FOR ALMOST 1 YEAR!! Quote “UncleTehPeng” and have a 10% discount. To order, email them at kenspeckle.sales@gmail.com in this format. 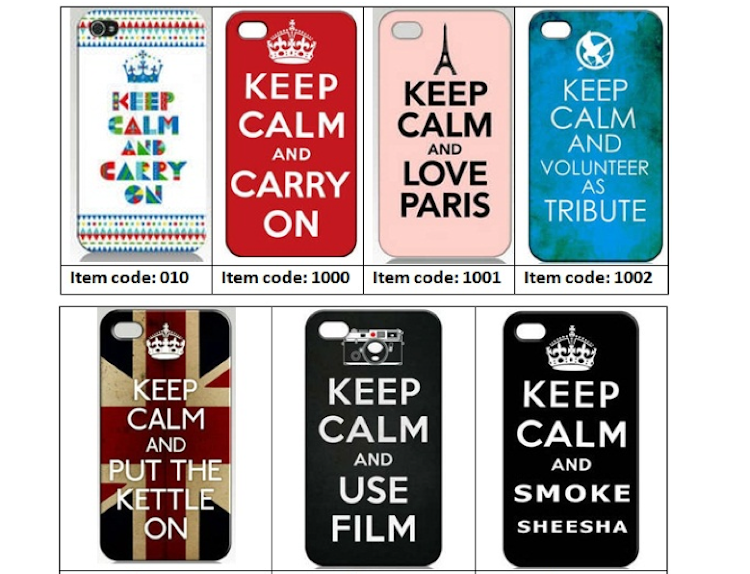 Such iPhone covers are what the trend is in accessories. With diffeernt quotes and one liners, I think I am also loving them. Will order some soon. Do you take online orders?